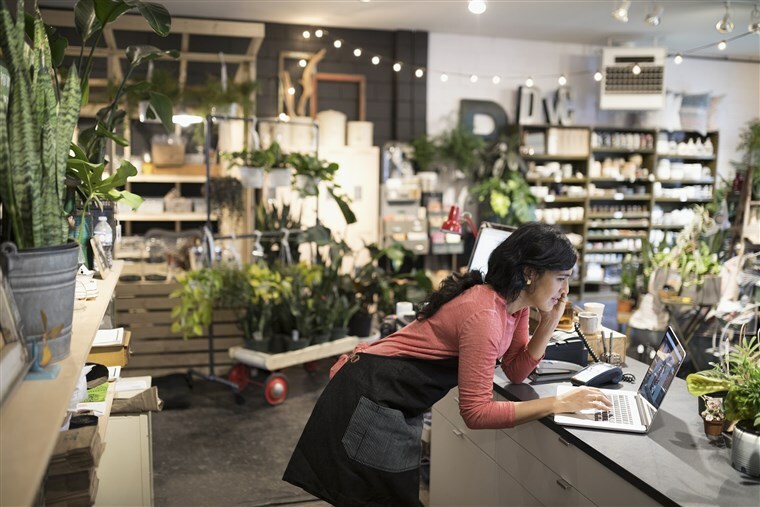 There are more than 28 million small businesses in the United States, making up a whopping 99.7 percent of all U.S. businesses, according to the Small Business Administration. When you consider some of the most popular reasons to start a business, including having a unique business idea, designing a career that has the flexibility to grow with you, working toward financial independence, and investing in yourself — it’s no wonder that small businesses are everywhere. Here are 10 steps that are required to start a business successfully. Take one step at a time, and you’ll be on your way to successful small business ownership. Most likely you have already identified a business idea, so now it’s time to balance it with a little reality. Does your idea have the potential to succeed? You will need to run your business idea through a validation process before you go any further. Don’t forget to ask yourself some questions, too, about starting a business before you take the plunge. If you don’t anticipate seeking financial support, a simple one-page business plan can give you clarity about what you hope to achieve and how you plan to do it. In fact, you can even create a working business plan on the back of a napkin, and improve it over time. Some kind of plan in writing is always better than nothing. 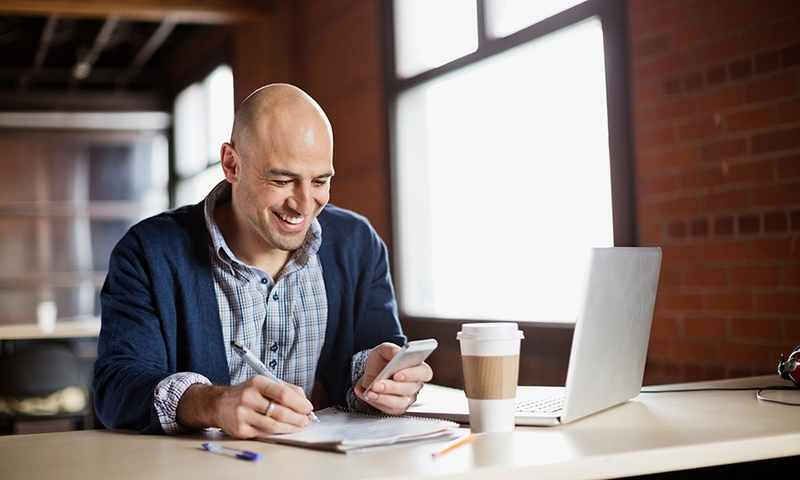 Starting a small business doesn’t have to require a lot of money, but it will involve some initial investment as well as the ability to cover ongoing expenses before you are turning a profit. Put together a spreadsheet that estimates the one-time startup costs for your business (licenses and permits, equipment, legal fees, insurance, branding, market research, inventory, trademarking, grand opening events, property leases, etc. ), as well as what you anticipate you will need to keep your business running for at least 12 months (rent, utilities, marketing and advertising, production, supplies, travel expenses, employee salaries, your own salary, etc.). Once you have chosen a name for your business, you will need to check if it’s trademarked or currently in use. Then, you will need to register it. 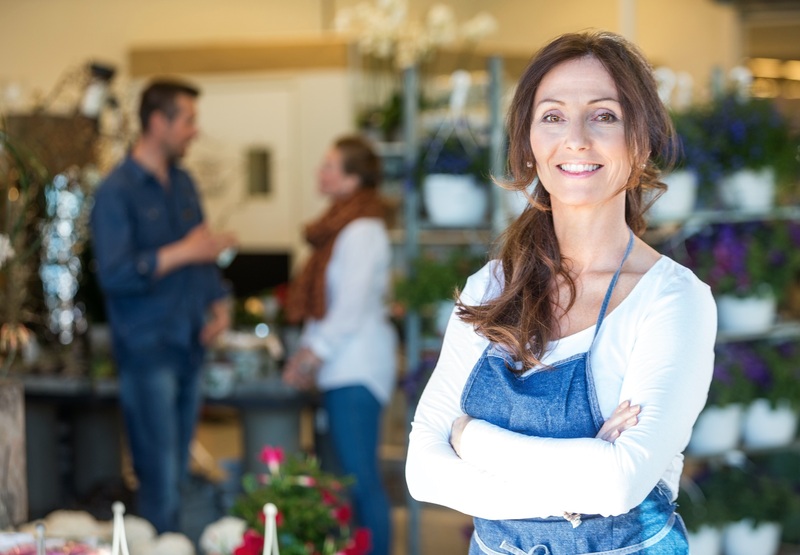 A sole proprietor must register their business name with either their state or county clerk. Corporations, LLCs, or limited partnerships typically register their business name when the formation paperwork is filed. Don’t forget to register your domain name once you have selected your business name. Try these options if your ideal domain name is taken. Once your business is up and running, you need to start attracting clients and customers. You’ll want to start with the basics by writing a unique selling proposition (USP) and creating a marketing plan. Then, explore as many small business marketing ideas as possible so you can decide how to promote your business most effectively. Once you have completed these business start-up activities, you will have all of the most important bases covered. Keep in mind that success doesn’t happen overnight. But use the plan you’ve created to consistently work on your business, and you will increase your chances of success.